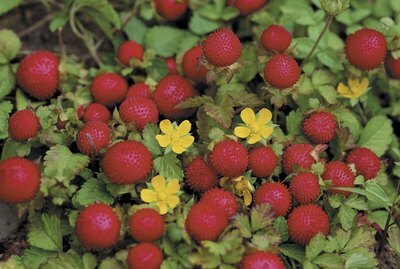 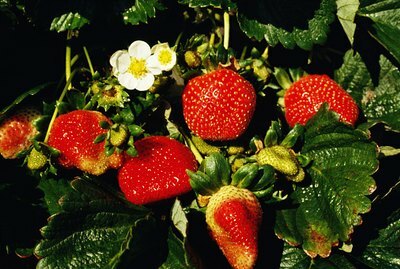 What Causes a Strawberry Plant's Red Leaves? 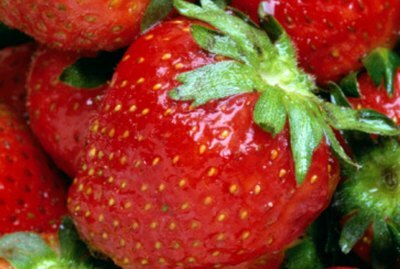 What Characteristics Do Strawberries Have? 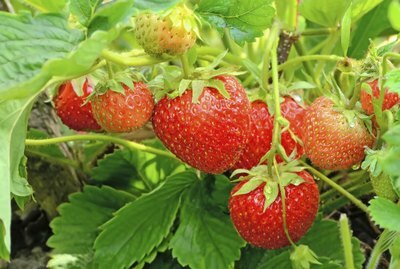 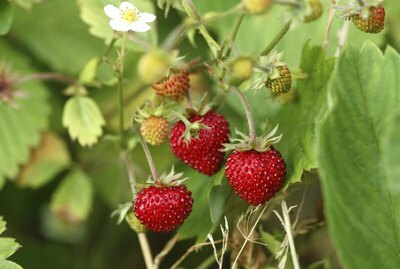 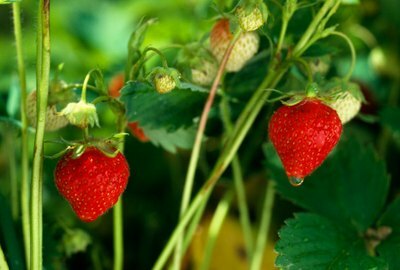 When to Plant Strawberries in Mississippi?